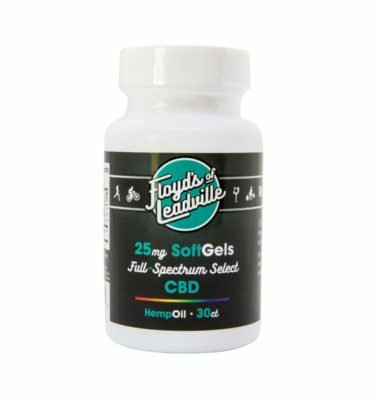 View cart “CBD Isolate Tincture, 1800mg” has been added to your cart. 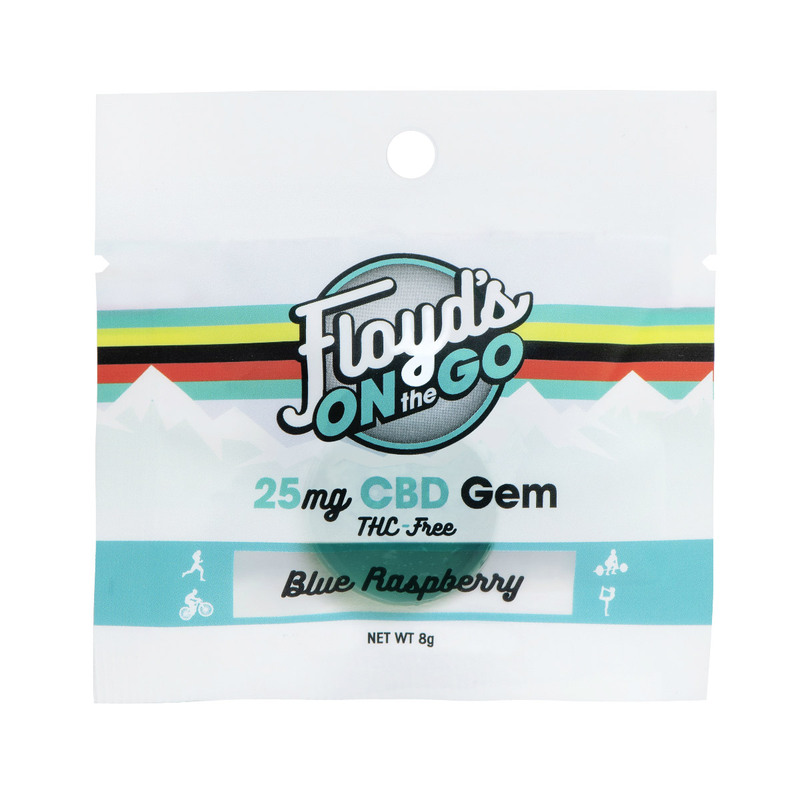 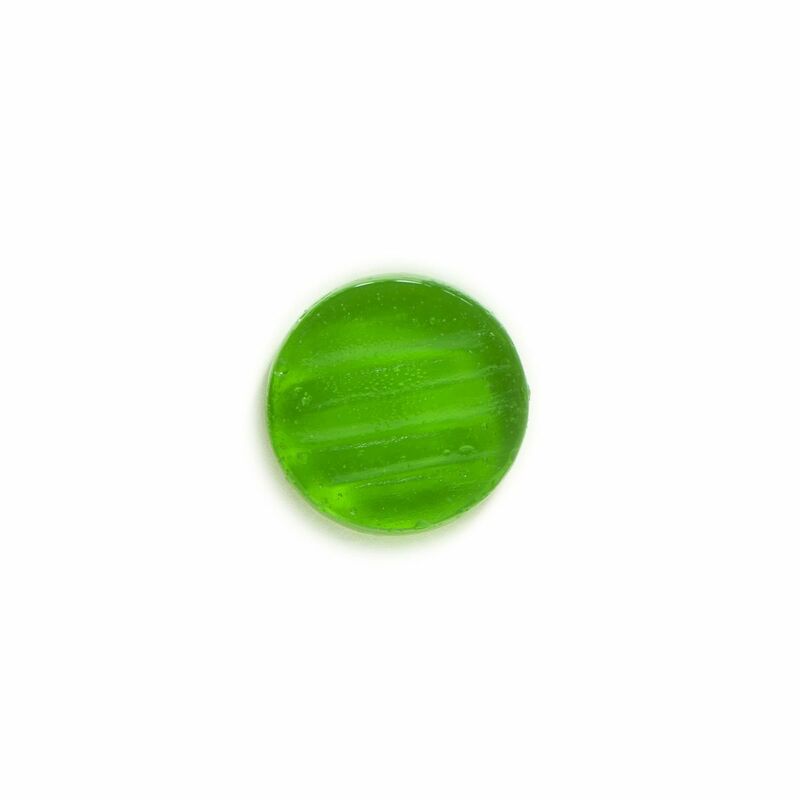 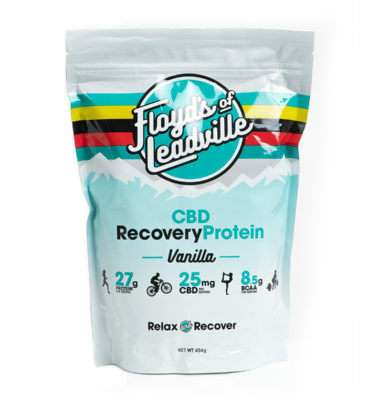 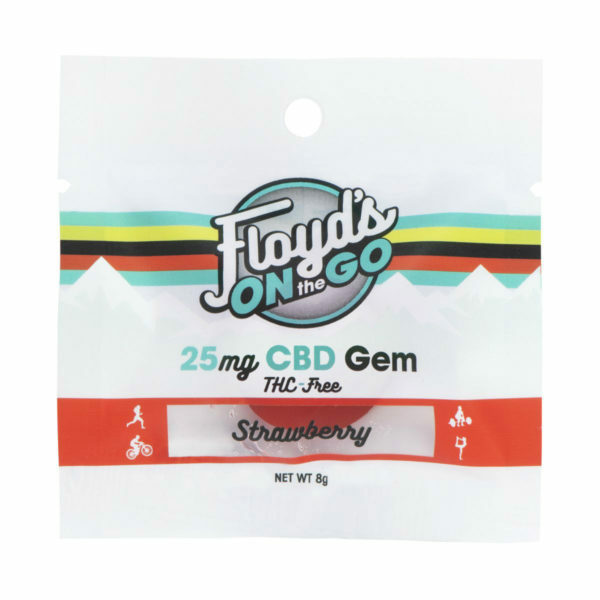 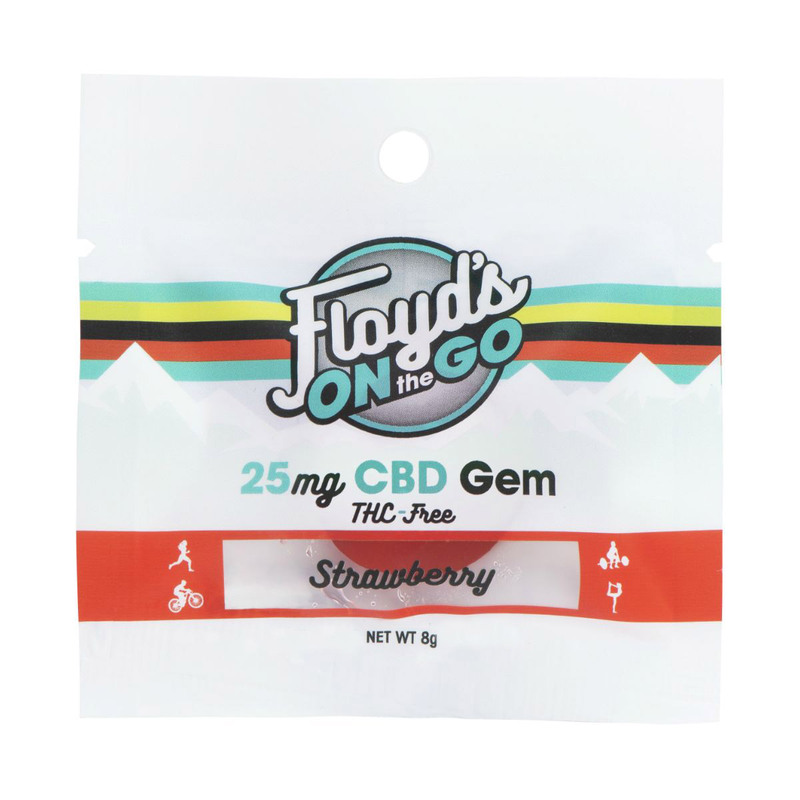 With 25mg of CBD per Gem, these portable power-packed, single-serve, CBD Gummies can give you the edge over the competition–wherever you go! 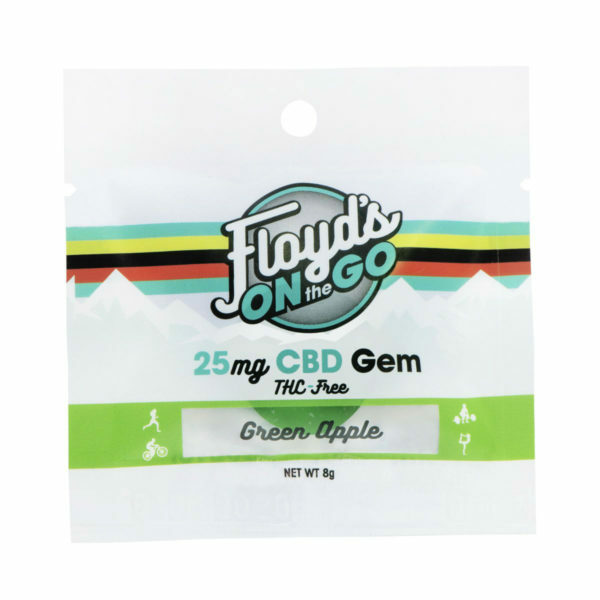 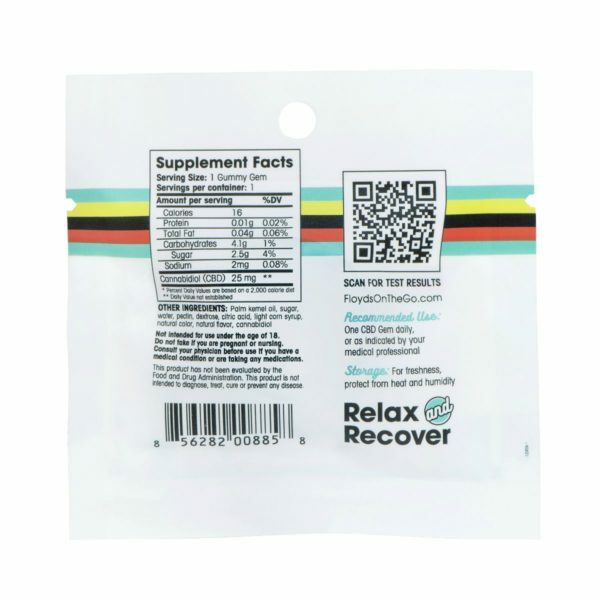 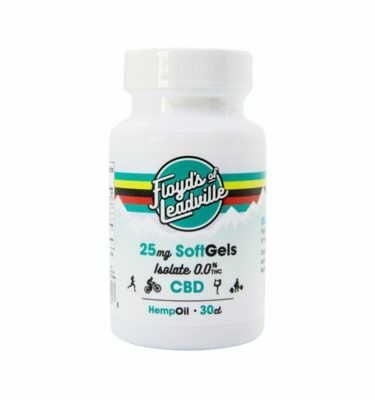 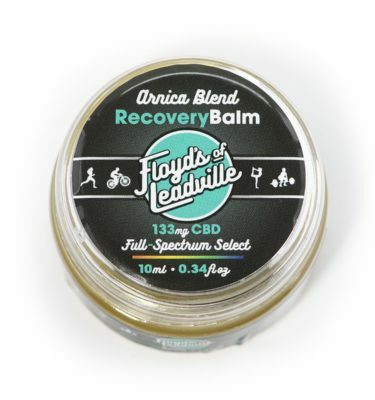 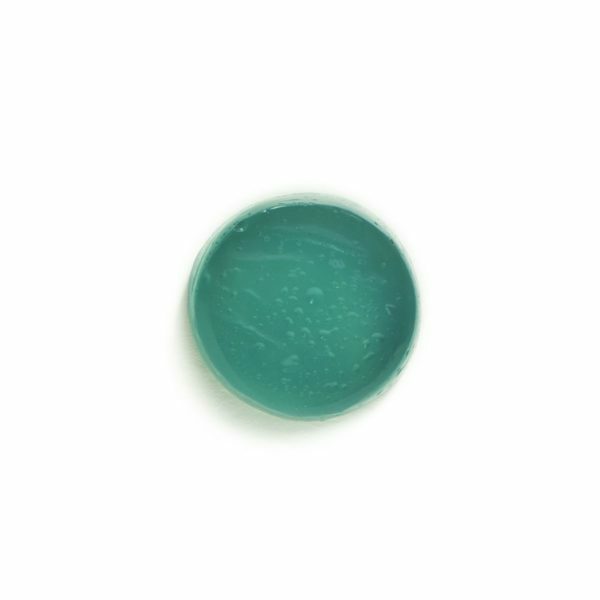 With 25mg of CBD per Gem, these portable, single-serve, power-packed CBD Gummies can give you the edge over the competition–wherever you go!